In his international bestseller, The Tipping Point, Malcolm Gladwell describes Connectors as the people in a community who know large numbers of other people and are in the habit of making introductions. 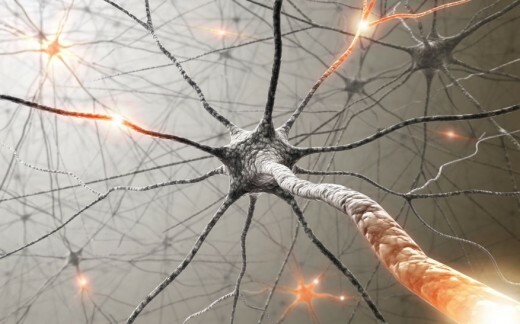 Gladwell attributes the success of Connectors to the fact that "their ability to span many different worlds is a function of something intrinsic to their personality, some combination of curiosity, self-confidence, sociability, and energy." 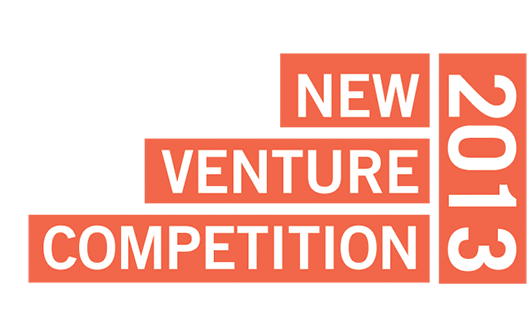 Harvard Business School recently launched its fourth annual alumni new ventures competition. I'm a huge fan of this competition having been a finalists judge the past two years and co-chair of the Boston chapter of the competition. What sets this competition apart from the plethora of others is its global reach, the scale of the enterprises that compete and the vast resources made available to all the competitors. The competition has two tracks: one for social ventures and another for for-profit businesses. Come join the launch of the second President’s Challenge at Harvard! Professor David Edwards of the School of Engineering and Applied Sciences will be speaking on the promise of social entrepreneurship. There will be food served, and students from across the University will be here to share ideas, find teams, and generally mix it up.